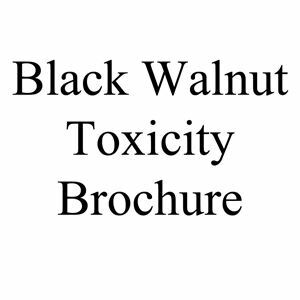 Includes instructions on gardening with walnuts, which plants are sensitive to juglone, and which plants are tolerant to juglone. Planting instructions for sweet potatoes. Planting instructions for onion sets.